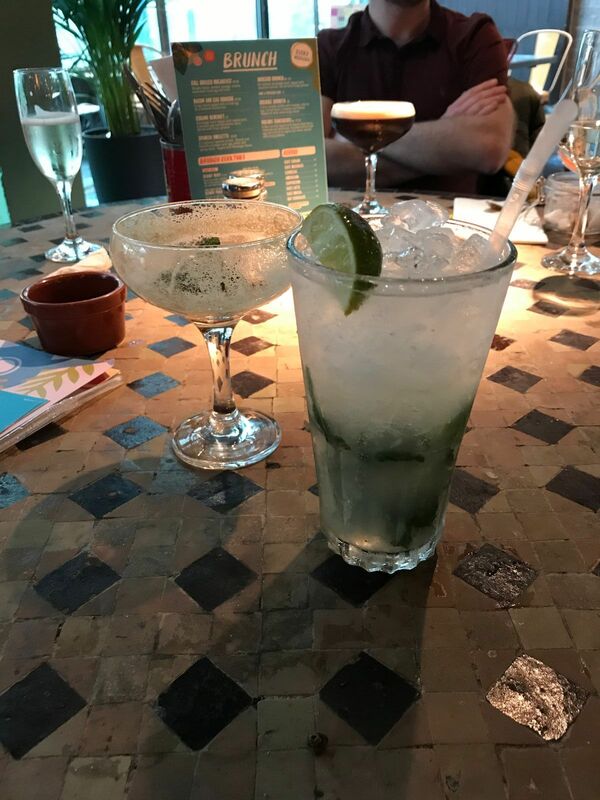 If you’re not familiar, Revolucion de Cuba is the older sibling of the student favourite Vodka Revolution and situated adjacent to The Hilton Hotel in Cardiff. 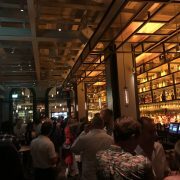 Whereas Vodka revolution is themed around vodka, Revs de Cuba has a more latin affair with rum featuring heavily on the cocktail menu, live music early evenings and attracting a slightly older audience compared to it’s Russian themed counterpart. 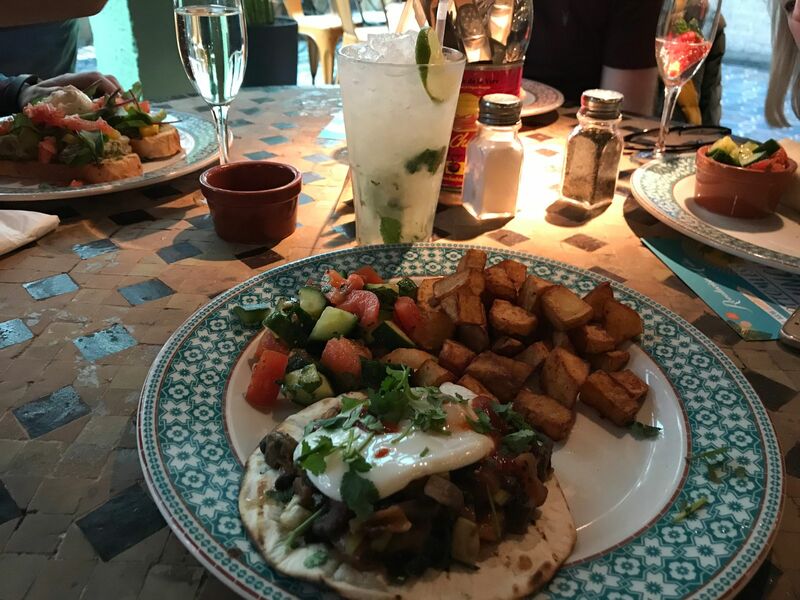 I did go through a rum faze a few years ago, opting for the spiced variety so have been on many a night out in Revs de Cuba over the years but it’s never been on my radar to visit for food until I heard about the bottomless brunch they have just launched. 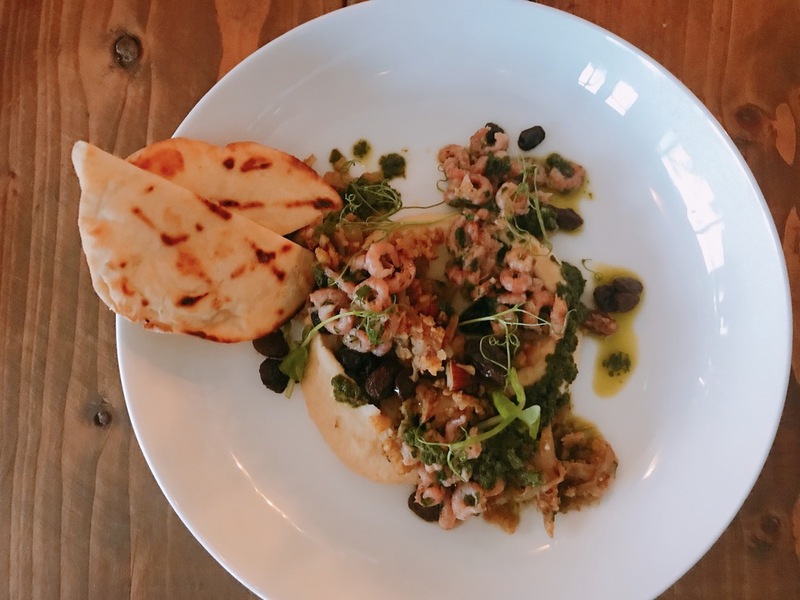 We were invited to the launch weekend back a few weeks ago to sample the brunch menu and see how the selected drinks menu held up against rival venues offering bottomless brunch with prosecco. The bottomless brunch craze seems to be sweeping over Cardiff of late but the food options tend to be limited to your standard avocado and egg based offerings, which I can do myself equally as well for a fraction of the price any day of the week. At Revolucion de Cuba however they’ve injected a much needed hit of flavour and spice with the taste of Latino. Ok so there’s a few familiar plates but I like that they’ve had a Cuban twist such as the Cubano Benedict, which was top of my list but unfortunately as it was they were out of the pork. Instead I opted for the next dish on my hit list the Heuvos Rancheros, which i’ve attempted in the house a few times. 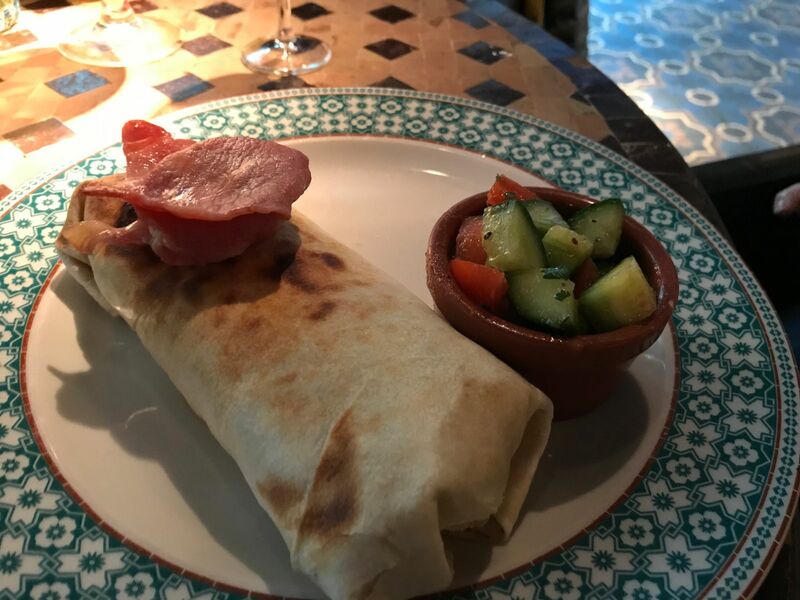 Revs de Cuba’s take on the tomatoey favourite is a flour tortilla topped with spiced black beans, tomatoes and mushroom. Finished with a fried egg, spicy rum sauce and crispy patatas. Portion size was good, it wasn’t massive but this is a bottomless brunch so you want some space left for a cocktail or 4. I really enjoyed the dish to with just the right bit of spice nothing too hot to handle and it tasted really fresh for a chain restaurant. I’d definitely order it again but I’d like to give the Cuban Benedict a try first. My mum ordered the burrito and she must be the most fussy eater i’ve ever countered on this earth and she managed to polish off the plate too. 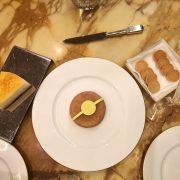 Ok so you don’t get to order any cocktail from the main cocktail menu but this speeds things up ordering i guess so you can fit more into your 2 hour window of glutony. First up was the Bloody Mary for me. 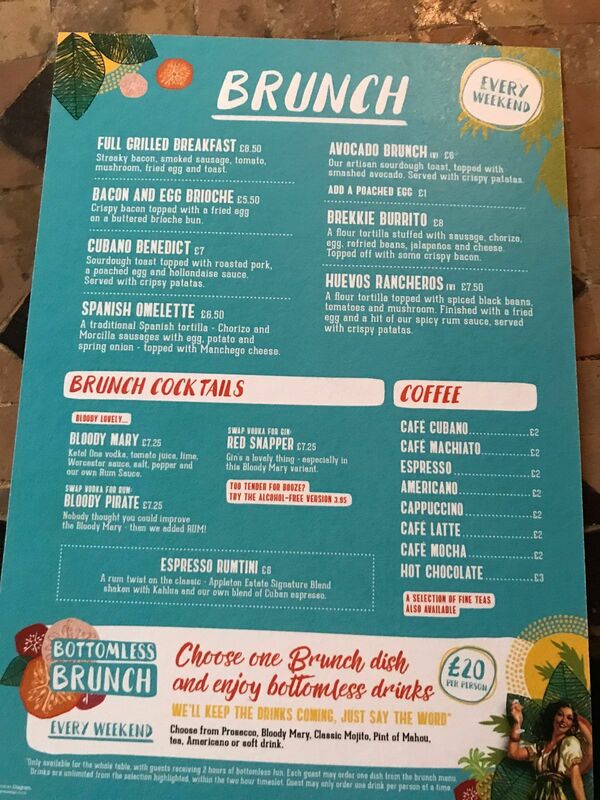 There’s 2 variants on the brunch cocktails menu depending on what poison you decide on. Bloody Mary is with vodka, Bloody Pirate comes with rum and the Red Snapper comes with Gin. 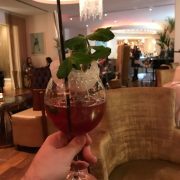 I wasn’t sure if the standard vodka was the only one in the all you can drink but they served me a Gin Red Snapper on the day but we were testers for the day so might of been given a bit of special treatment. I never used to be a Bloody Mary fan but I do seem to be adding them to brunch / lunch dates regularly lately and this was a pretty decent example. I only opted for the one and went onto the Mojito as I’d had enough of tomatoes after the meal too. Everyone knows what a mojito tastes like although I’ve witnessed it is possible to masacre them in the past but seeing as it’s a rum bar they do a good job of them here. There were four of us in the group and we all enjoyed what we were served up for food and the drinks. My mum was already planning taking the girls from work in a few weeks too, which is always a good sign. 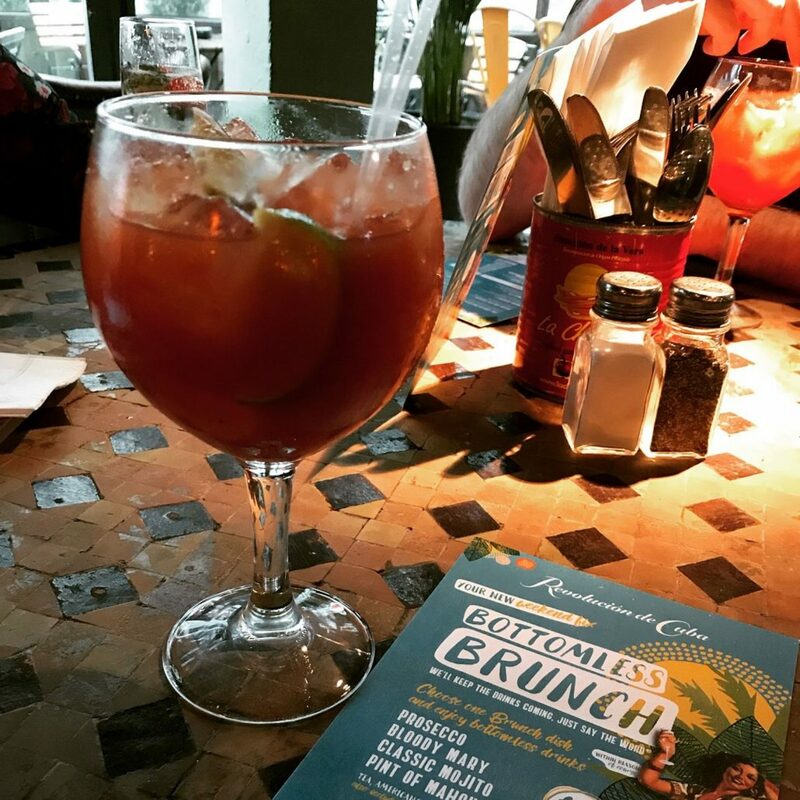 The bottomless brunch deal is £20 usually and you get a choice of one of the food items on the special menu and as much alcoholic or soft drinks you can handle in a two hour time frame. 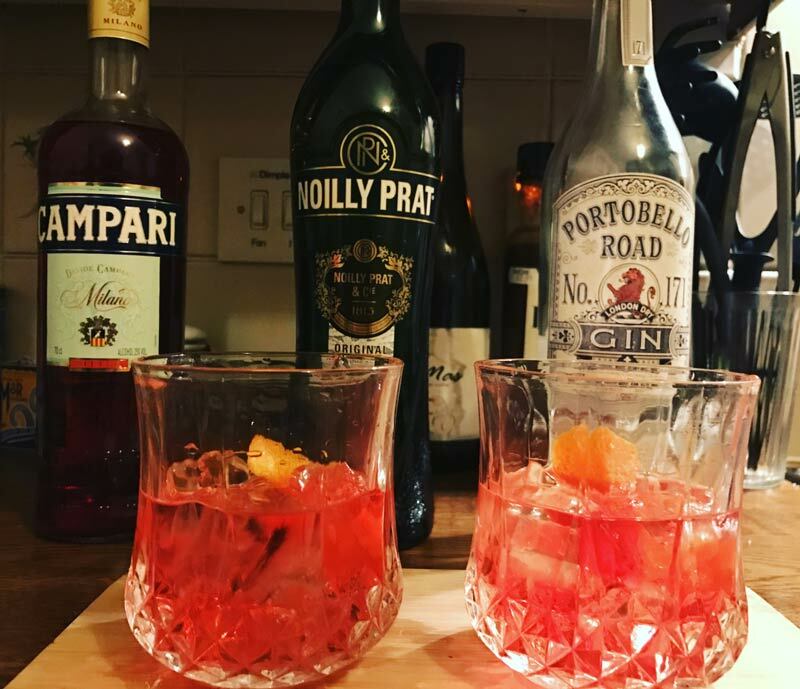 This would make an excellent pre-game nibble and get you on your way if you ask me or the recipe for a very interesting day of shopping. 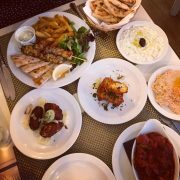 I’d definitely recommend it as I really enjoyed the food and you more than get your monies worth with the drinks compared to the standard prices on the menu there.